A group of 35 graduate students and early career researchers are enrolled in the Second DCO Summer School. 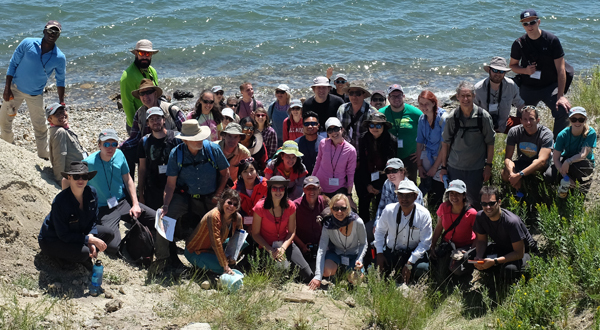 This weeklong program in Yellowstone National Park involves a variety of interdisciplinary classroom- and field-based experiences, including lectures, poster sessions, and field trips. Follow the hashtag #DCOSS16 on Twitter for updates from the program, or visit this page on deepcarbon.net.